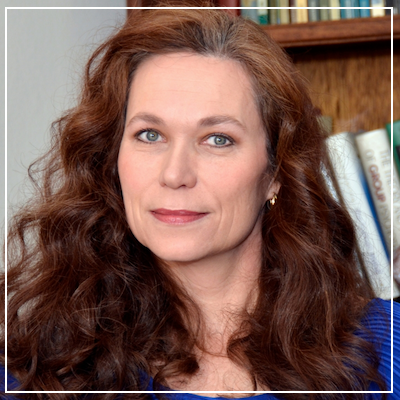 Joanne Macgregor is a South African psychologist and hybrid author writing for young adults and adults. She writes both fiction and non-fiction and has a long list of books behind her name. Joanne has some of her books published with a traditional publisher, and some self-published. In the podcast she explains why she chose to become a hybrid author. Do it, write your books, for your own financial independence. Joanne has a simple system to help her manage these roles. First, she doesn't write on counselling days, because the nature of her work is too draining. So she writes on the days when she doesn't see clients. As far as family is concerned, Joanne wrote when her kids were at school. In fact, her first book ever she wrote only on Thursday mornings. I know this is something that all writers always want to know more about. How did those who are successfully self-published do it? Joanne gives some valuable advice on this topic, including which aspects of self publishing she sees to herself, and which ones she outsources. She also talks about where to go about finding a good team of helpers including editors, cover designers etc. Do it (write your books) for your own financial independence. Even if it's a small amount at first, just do it. Remember it's not a sprint, it's a marathon. Writing a book(s) is a long journey, and while it might seem quicker to do it through self-publishing, it's still a long term project. There is no right or wrong way - only your way. Go to Joanne's website to find out more about her and to link straight to her books.